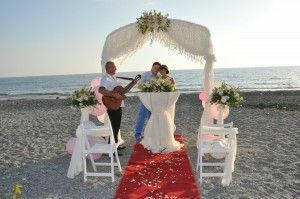 Diana & Adel who married on the Manavgat beach always smiled and posed tirelessly all day. 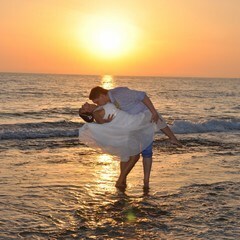 Sunset is something different in Mediterranean Sun is like a ball of flame on the Mediterranean Sea. 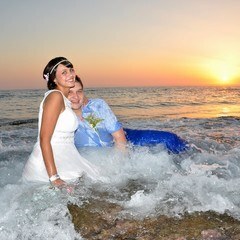 Photos of Diana & Adel couple on the spectacular sunset has an unforgettable special place in our wedding album.